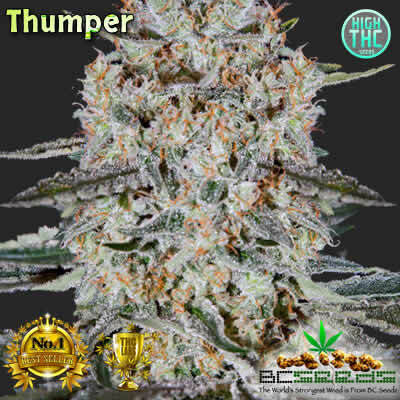 Thumper Bud by BC Seeds will thump you into your couch for the rest of the evening. She’s famous for being the best tasting couchlock strain. Full of lemon, berry and fruit flavors. We took many rain checks last February when she sold out in 2 weeks and it’s tough to keep in stock. 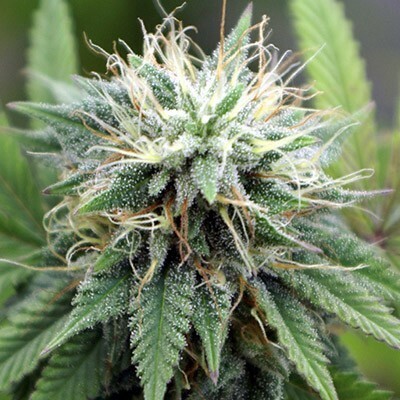 One of our absolute top original strains. 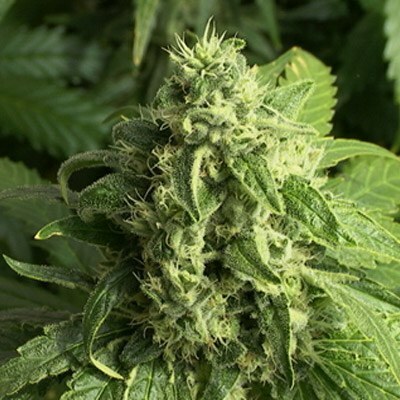 Fast shipping to my place in Portugal, these seeds really love the weather here as long as you feed em lots of water. I ordered thumper on Monday and had the seeds in my hand on Thursday of the same week.They are really great looking seeds and i can’t wait to start them.Thank You soooo much for the FREE ELEPHANT OUTDOORS.I just could not believe your kindness.You’re the best.